Amaya Arias-Garcia, of GOALS Project Management & Engineering Support Ltd will be giving the presentation, which will explain the different parts of the process explaining the equipment involved and the underlying biochemistry resulting in the production of renewable energy and organic fertiliser. 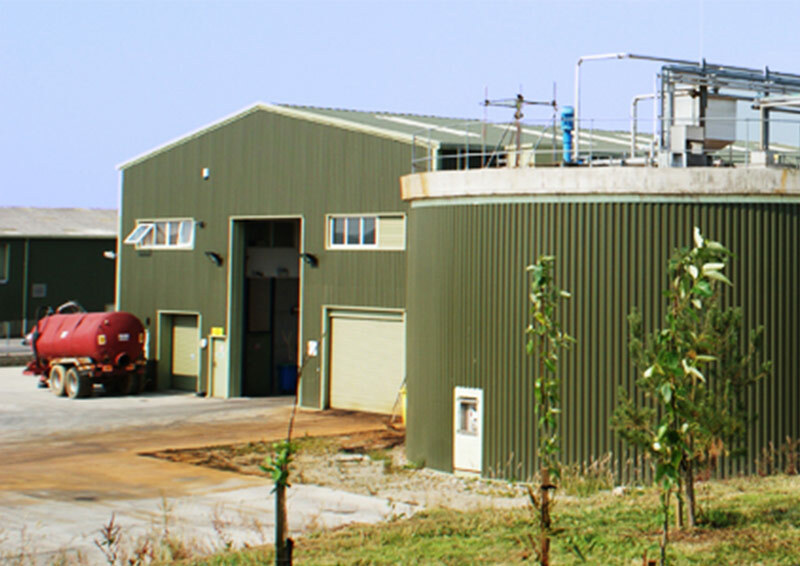 Following the introduction the presentation will detail the engineering aspects of an anaerobic digestion plant highlighting the diversity of disciplines involved in a project. This will be presented with practical examples relating the objectives of each engineering task to the impact on the final product and its operation.